Newsalert: Will Chicago Media Ask Garry McCarthy If He's Ever Been To The White Eagle Events & Convention Center ? Will Chicago Media Ask Garry McCarthy If He's Ever Been To The White Eagle Events & Convention Center ? 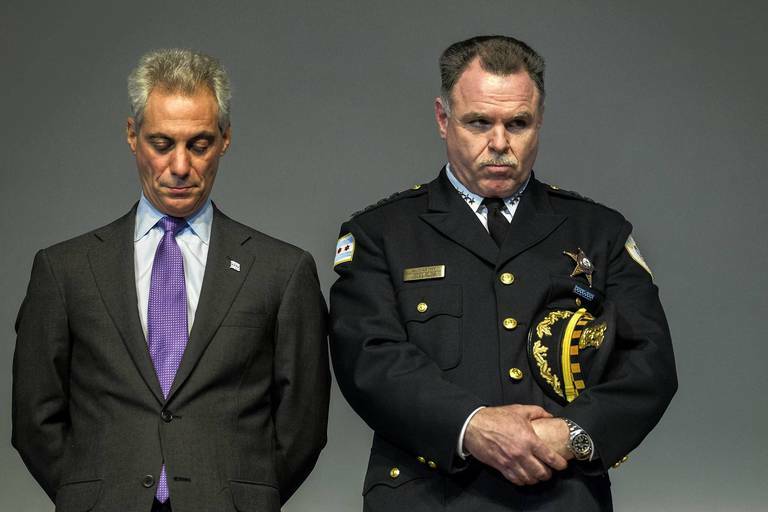 Former Chicago Police Chief Garry McCarthy is running for Mayor of the city of Chicago. Will the Chicago publicly ask Garry McCarthy if he's ever been to the White Eagle Banquet Hall in Niles , Illinois? Was Garry McCarthy ever there with his previous wife? Did the Niles police force do a favor for Garry?